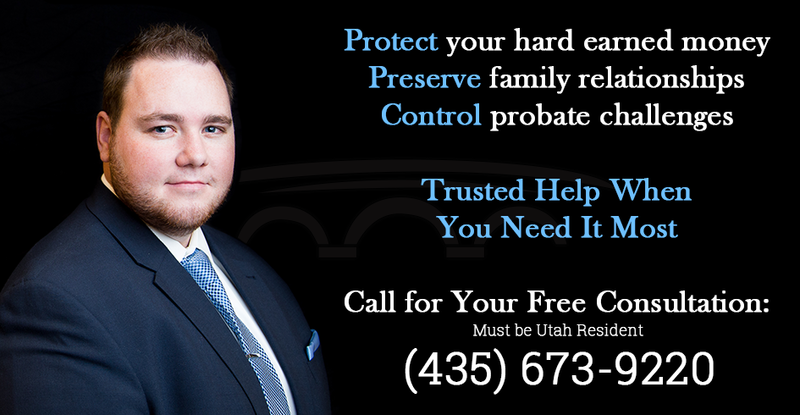 Generally, probate means to involve a court in the disposition of a person’s property at that person’s incapacity or death. For example, we use the probate court and probate laws when we deal with the estate of a minor person, of a person with Alzheimer’s Disease, or a person’s estate at death if there are assets that need court involvement to distribute. Its more precise meaning is the process by which a court determines the heirs of a decedent. If there is a Will it must be probated before it has any legal effect. Probate is the process by which the court declares which Will the world is to rely upon to dispose of the estate. Once that declaration is made, the family and third parties can proceed with confidence that a later document will not be presented as a Will. Usually at the time a Will is probated or the heirs are determined by statute, a personal representative is appointed to administer the estate. Typically the court is not heavily involved in this process unless one of the interested persons wants the court’s direct involvement over the administration process. Once the assets have been inventoried and enforceable debts have been paid, the Personal Representative can close the estate. In January 2004, Brent Brindley and M. Sean Sullivan left regional law firms and established the law firm of Brindley Sullivan, PLLC. Mr. Sullivan has limited his practice to Wills, trusts, probate, guardianships, conservatorships, asset protection, business succession, fiduciary duties and rights, beneficiary rights, and charitable giving. Mr. Sullivan earned his Bachelor of Arts degree from Brigham Young University, in 1995, and his Juris Doctorate degree from the J. Reuben Clark Law School, Brigham Young University, in 1998. He is admitted to practice in all Utah Courts and the Federal District Court of Utah. 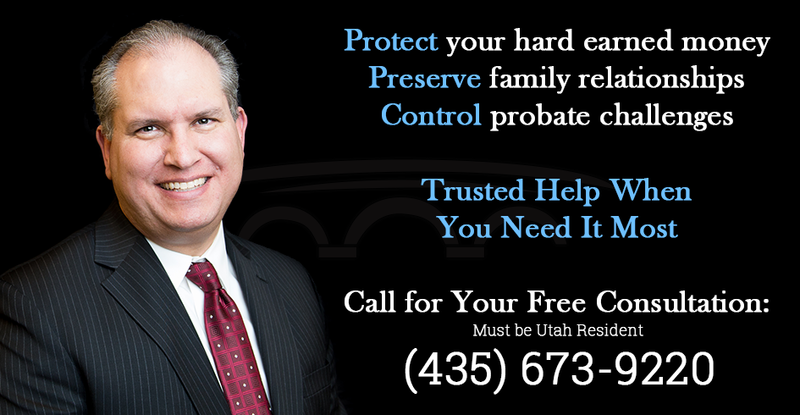 He is a past president of the Southern Utah Estate Planning Council, of which he continues to be a member.